Any help would be appreciated. I’m very new to wordpress and am learning as I go. 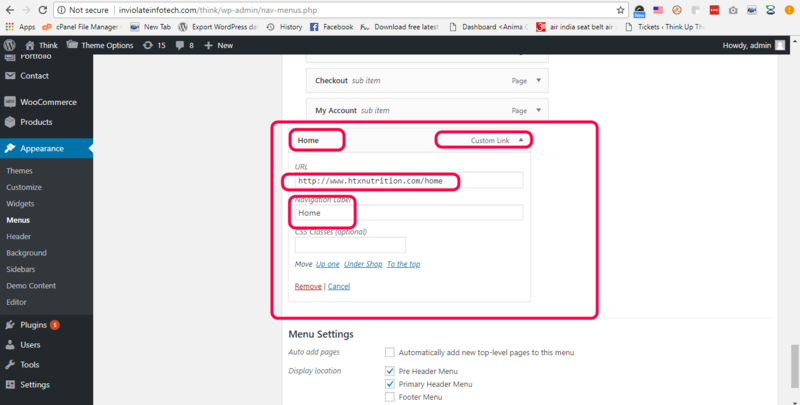 To do so you can create a custom menu for the text home, so when user click on that they redirect to home page and when the click logo of the site they will return to the main page of the site. The topic ‘Homepage Help’ is closed to new replies.